At Tri-City Plumbing & Heating we guarantee quality in all our work and, most importantly, timely results. Tri-City Plumbing & Heating is fully licensed, insured and bonded; putting your mind at ease in an often stressful situation. We ensure our staff is always familiar with the latest technology and are able to apply it in all areas of work. Tri-City Plumbing & Heating has been serving the lower mainland as a family owned business for over 20 years. It’s our reputation for being honest and reliable that has kept us as your go-to plumbing provider for so long. Centrally located in Port Coquitlam, our fleet is always ready to service all areas of the lower mainland from Abbotsford to West Vancouver, Tri-Cities to Richmond. 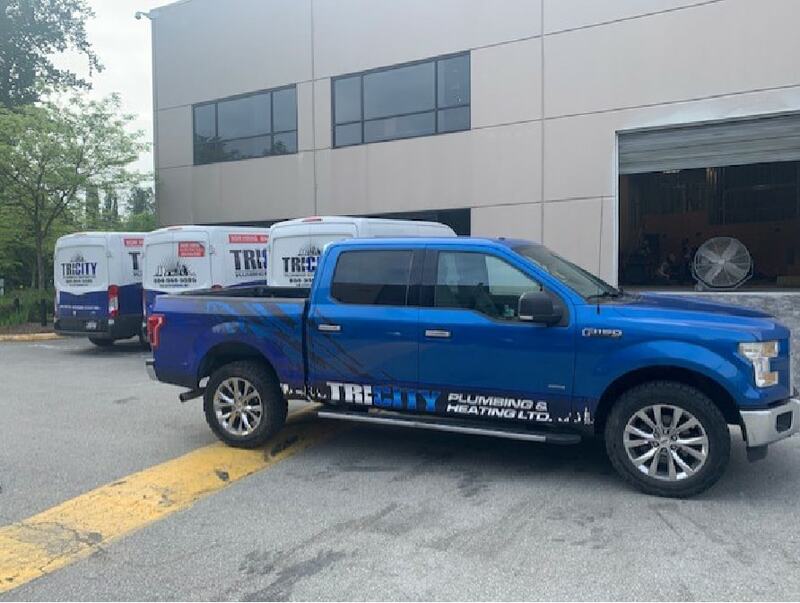 From our emergency hot water tank replacement service to regular plumbing services provided by our experienced licensed plumbers, Tri-City Plumbing & Heating has the skills that homeowners, contractors, and property managers need to get the job done right the first time. Striving to meet all your plumbing & heating needs with prompt, superior customer service and competitive prices. You name it, we’ve seen it. Homeowners and property managers are often faced with surprise plumbing problems. There is nothing worse than having your home “out of service” while you’re waiting for the plumber to make it right. Our customers can rely on us to quickly and efficiently get things back in working order. Our portfolio includes a wide variety of tilt up warehouses, restaurants, retail spaces brewery’s and labs. We have worked all over the lower mainland and developed relationships with city development departments. Tri-City Plumbing & Heating began its career in residential new construction and quickly became a front runner in the residential plumbing market. Excellent quality of service and fair pricing allowed us to be involved in the building of many subdivisions providing hundreds of new homes to families. We have received the Tradesperson of the Year Award two years in a row for our hard work and dedication. It’s the experience that we received in many years of residential housing that brought us to the custom housing market. Builders have been calling on our experience for help in the design and construction of all levels of custom homes from Anmore to West Vancouver. From a cabin to a condo, whatever your dream is, we’ll build it for you. Our project management and estimating departments are adept at turning the simplest of ideas into detailed plans for construction. Whether you are building your dream home or commercial space, make Tri-City Plumbing & Heating your go to call. We are known in the industry for never shying away from a challenging project or complex situation. 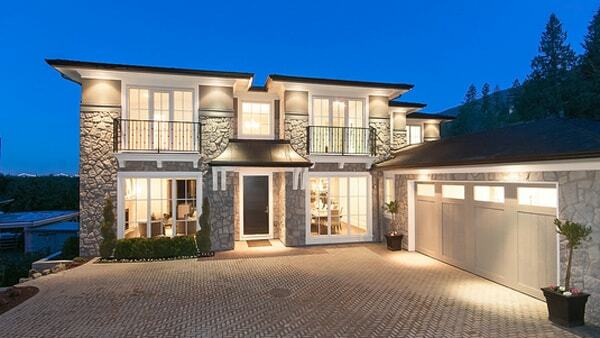 In today’s housing market more and more homeowners are choosing to renovate their homes. This can often be challenging and costly. Our extensive knowledge in housing gives us the ability to properly assess a project and build a home quickly and efficiently. We will ensure all city requirements are met and provide only quality fixtures. We have extensive experience with commercial office space, warehouse and retail renovations. Restaurants can often be a challenging task to construct, however our experience has allowed us to refine our skills and work with owners and designers effectively. Tri-City Plumbing & Heating has completed entire hotel renovations in both Vancouver and Whistler. To write a testimonial on our google business page click here. Unit 406 – 1515 Broadway St.